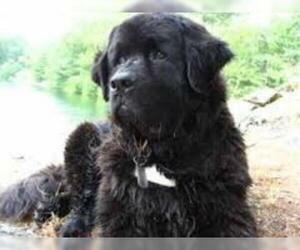 Overview: The Newfoundland is a calm and dignified breed. They're great with children and are very happy living in a very social family. 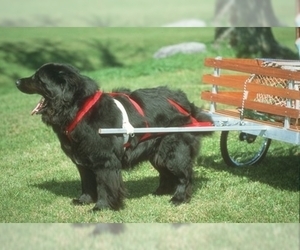 This is a big breed, so he needs a lot of space to get out and exercise. 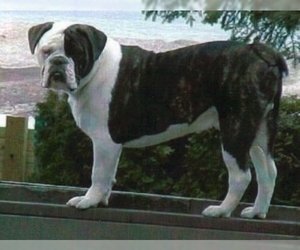 Colors: Solid black, brown, or gray, may have white on chin, chest, toes, and tail tip; or white base color with black markings. 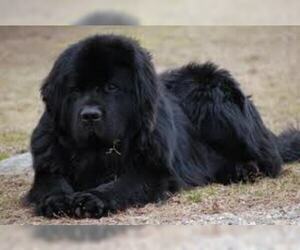 Coat: The adult Newfoundland has flat, water-resestant, double coat. The outer coat is coarse, moderately long and full, either straight, or with a wave. The undecoat is soft and dense. 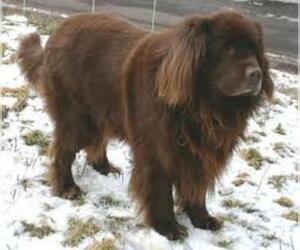 Character: Newfoundlands are gentle and friendly dogs. They will protect their family when needed. 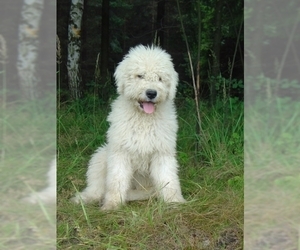 Temperament: This breed will be a good friend to any other dog, animal, child, or visitor as long as treated with respect. 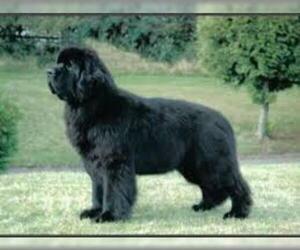 Care: The Newfoundland requires regular grooming with a brush and comb to prevent tangles. 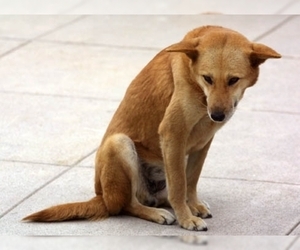 Training: This breed is very sensitive to the tone of your voice. Therefore, training should take a calm and consistent approach. 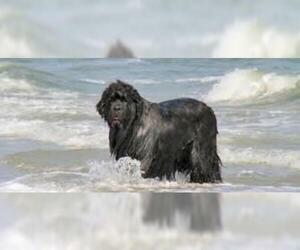 Activity: The Newfoundland loves to swim and should have long walks only as an adult. 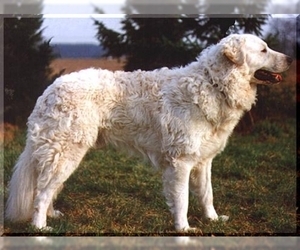 Health Issue: This breed is prone to hip dysplasia and hereditary heart disease. Displaying 31-35 of 58 result(s).